You know a restaurant means serious business when they only sell one dish. 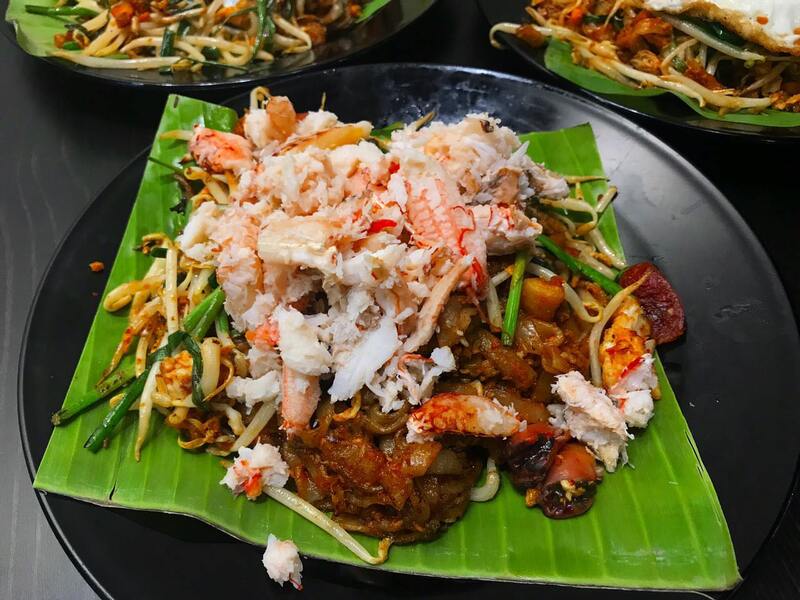 The star variation has to be the Crab Char Koay Teow, which is served with a generous 90 grams of fresh crab meat on top. 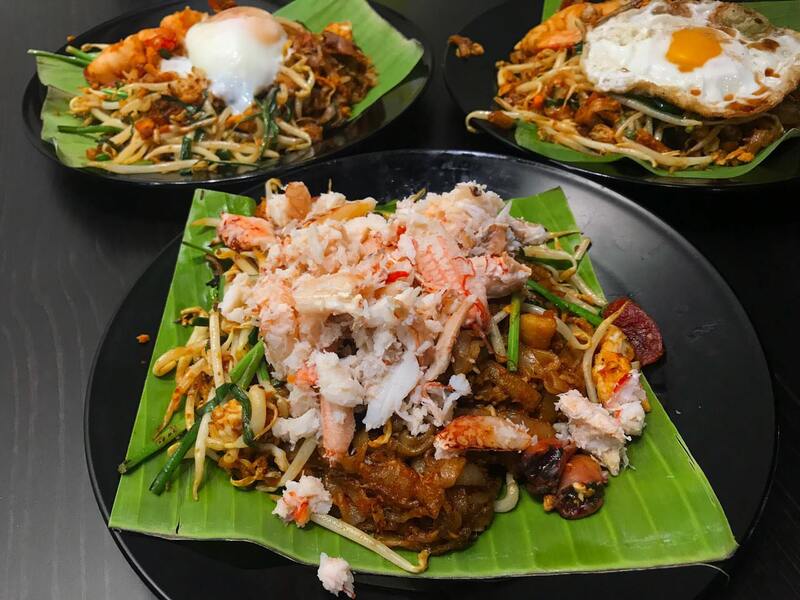 The Crab Char Koay Teow is priced from RM16, with additional charge for add-ons like duck egg, extra cockles, and extra prawns. Fans of runny egg yolk will adore the soft-boiled egg version. 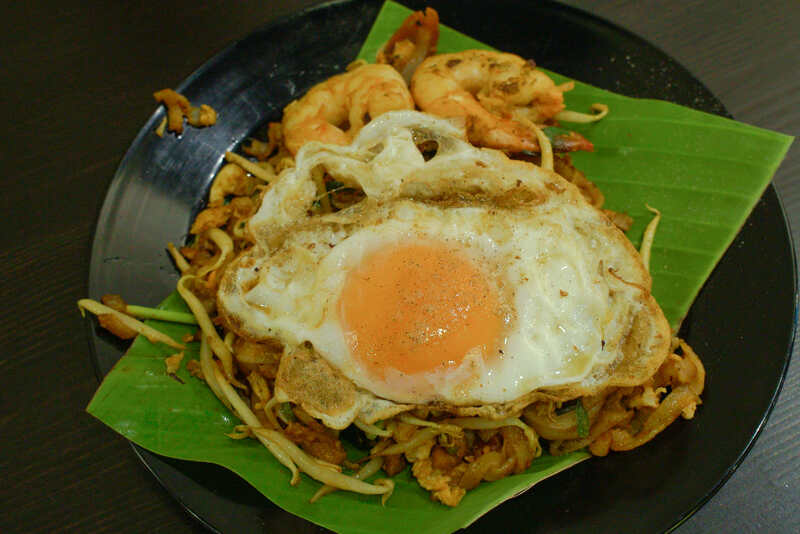 The best way to enjoy this is to mix the egg into the rest of the dish, creating a gravy-like texture. 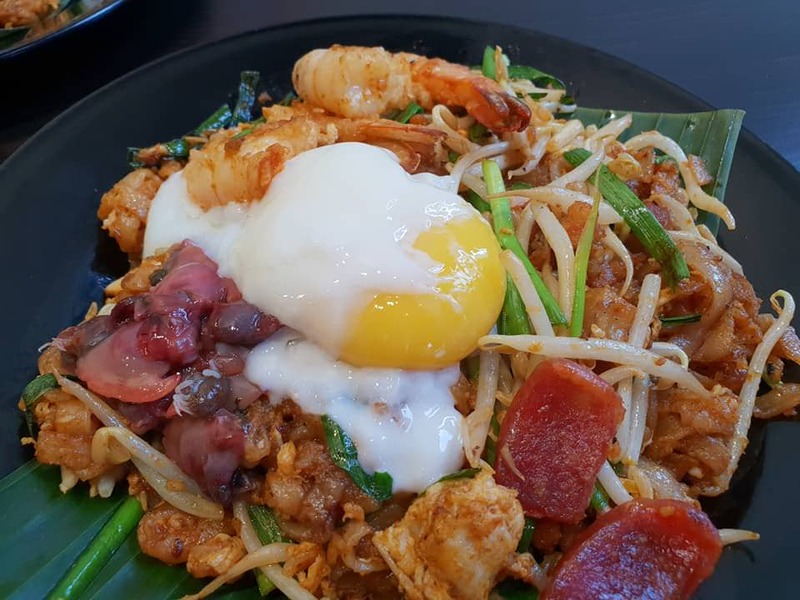 Koay Teow King uses nothing but the best ingredients. 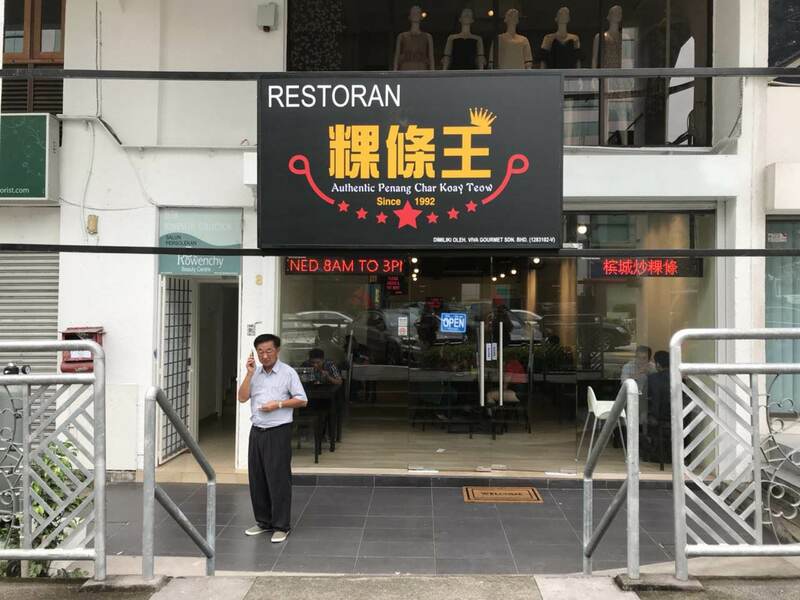 According to the owner, they use green duck egg, which he says is the freshest premium duck egg. 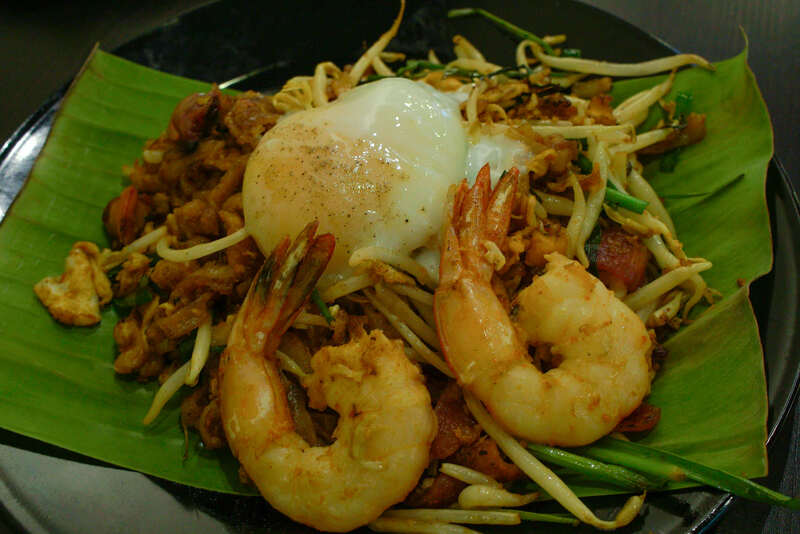 Each plate of char koay teow is made to order, so you may have to wait a while for your food. 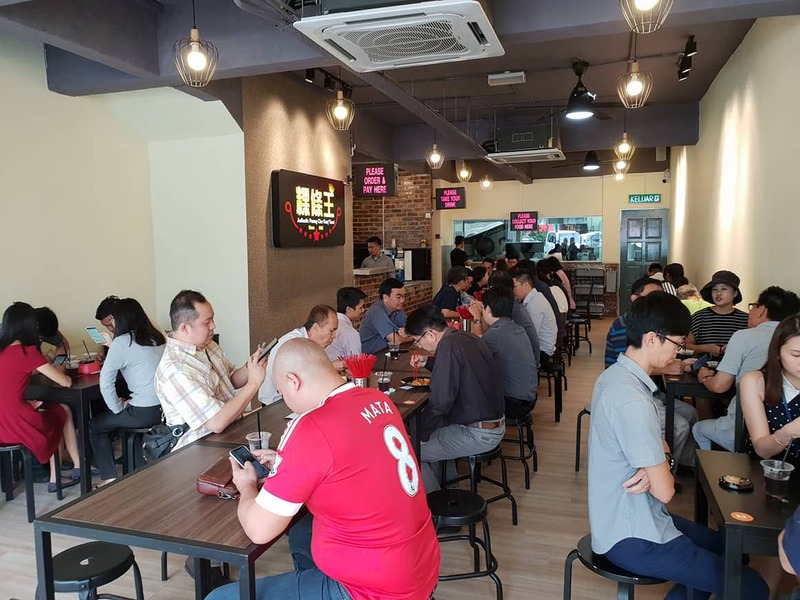 However, the owner assured us that the kitchen’s output is three times faster than a regular stall’s. 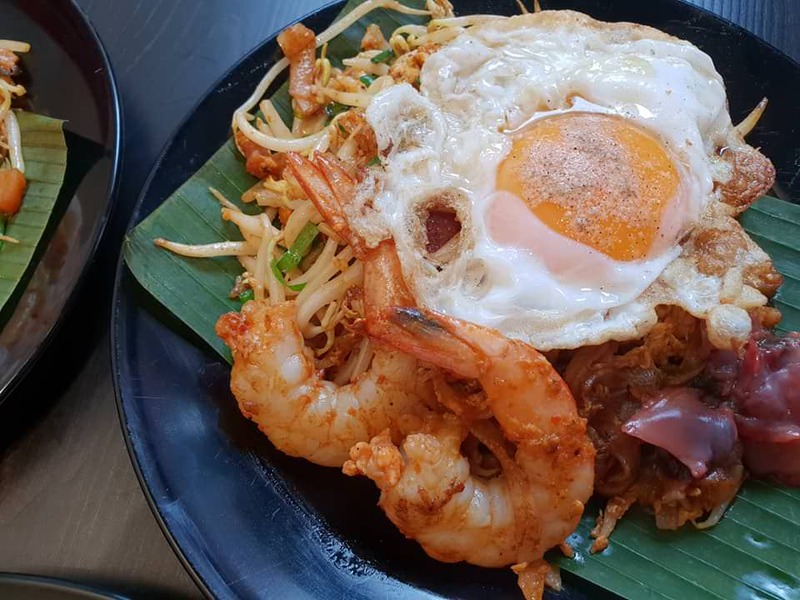 According to the owner, some customers may request for customised orders like less noodles, more taugeh, no siham, and many other variations, hence the need to cook each plate of char koay teow separately. 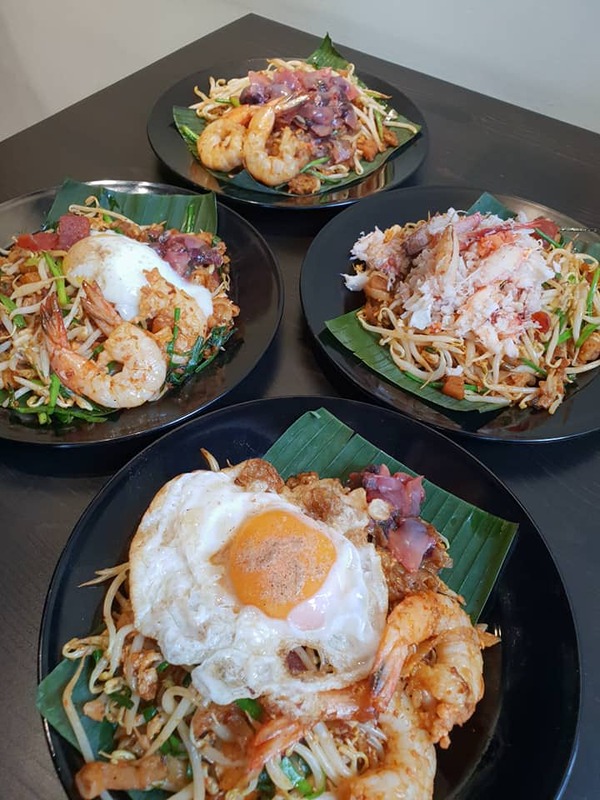 As it takes about five minutes to fry up a plate, you may need to wait quite a bit for your order to arrive.